Boasting one of the most in demand folk music sounds Washington, DC has to offer, both live and recorded, they've been hailed as "the best thing since Obama", "the most painfully satisfying band to listen to" and "one of the best folk bands this decade" by some of the world's toughest independent music critics. 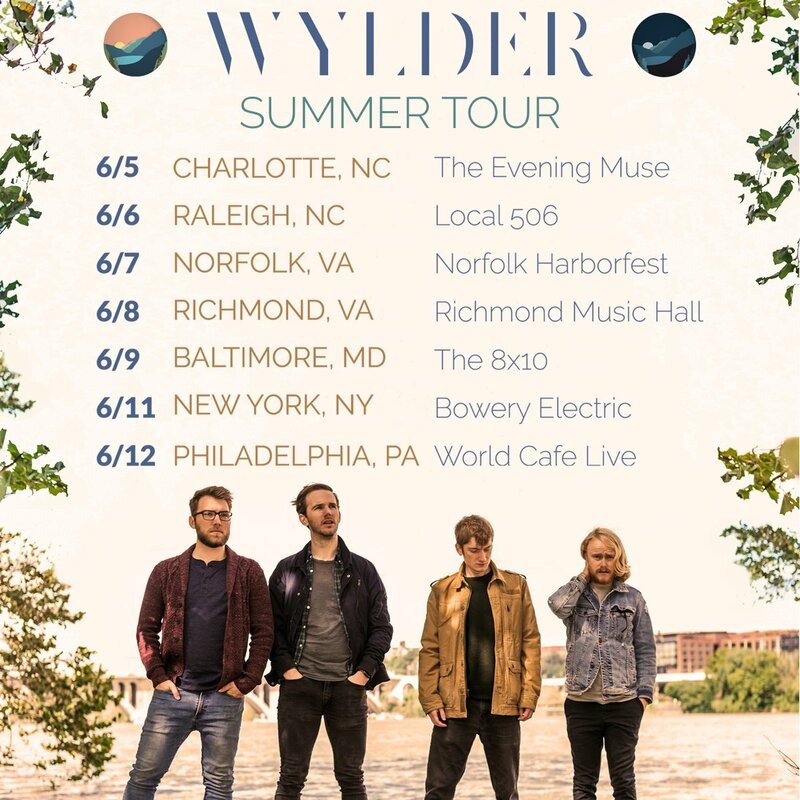 Wylder, the critically acclaimed band who brought us classic records like "Sunstroke", "Bayhouse" and "Bitter", with lyrics and melodies that are stuck and will probably be stuck in fans' minds for years to come has just announced the dates for their Summer 2019 tour of the East Coast of America. 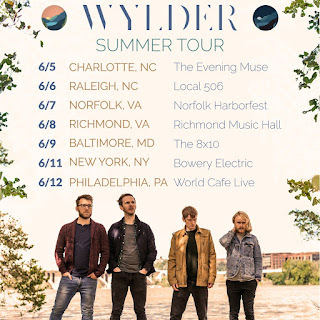 With venues in New York, Pennsylvania, North Carolina, Virginia and Maryland, and a total of 7 concerts, the tour kicks off on the 5th of June and ends on the 12th. 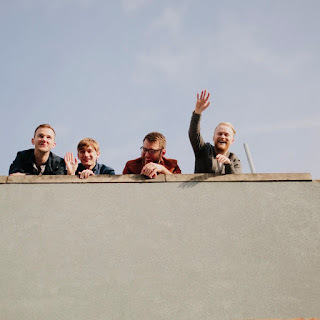 Full event details, tickets and venue information are available on the Skunk Radio Live Events page.